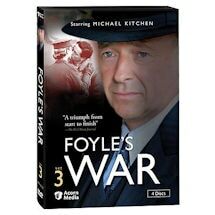 As the first American GIs arrive to build an airbase near Hastings, the murder of a barmaid further strains already-tense relations between the locals and the Yanks. 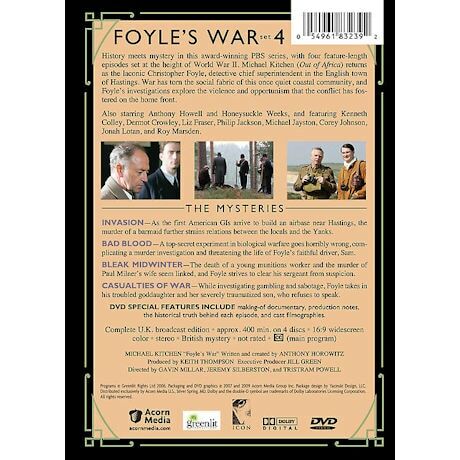 A top-secret experiment in biological warfare goes horribly wrong, complicating a murder investigation and threatening the life of Foyle's faithful driver, Sam. 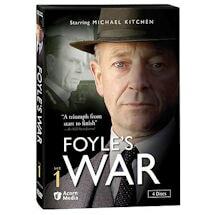 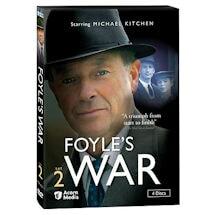 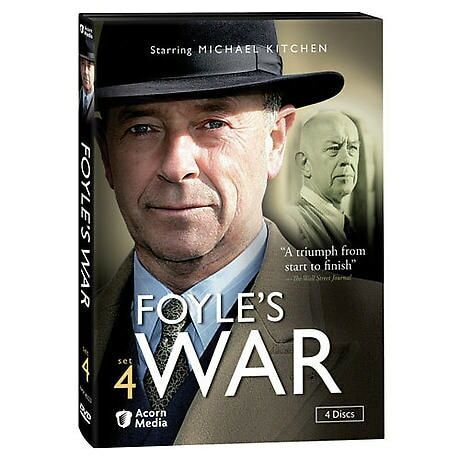 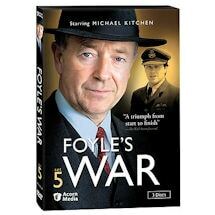 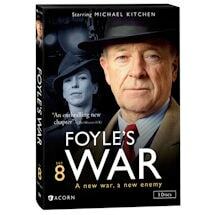 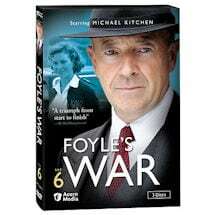 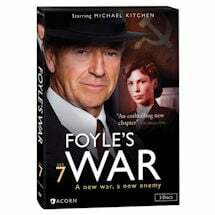 The death of a young munitions worker and the murder of Paul Milner's wife seem linked, and Foyle strives to clear his sergeant from suspicion. 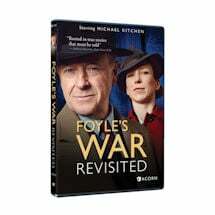 While investigating gambling and sabotage, Foyle takes in his troubled goddaughter and her severely traumatized son, who refuses to speak.